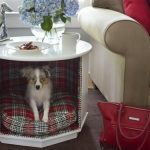 Dog crate is designed as a secure area for a dog in short period of time. 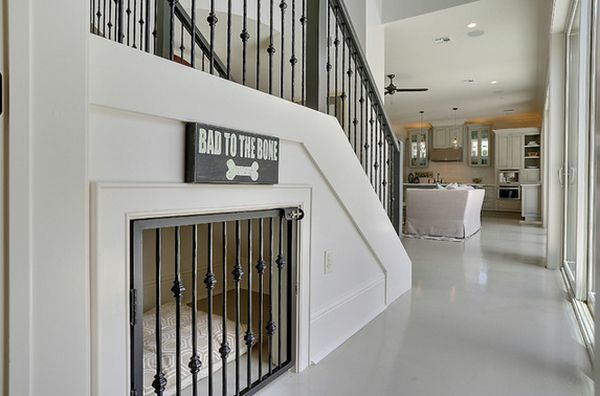 It is also referred as a dog cage or an indoor kennel. 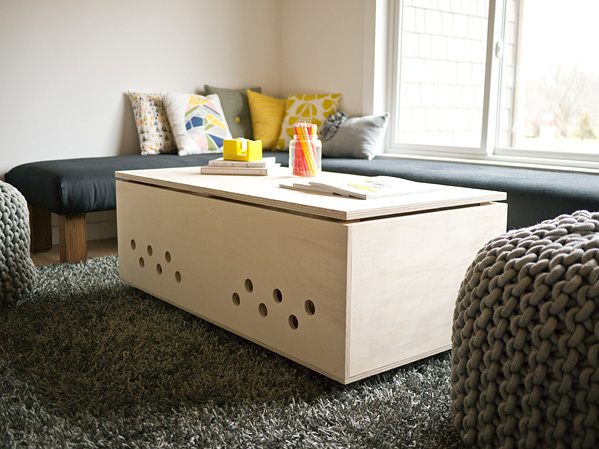 Usually, it consists of wire frame. 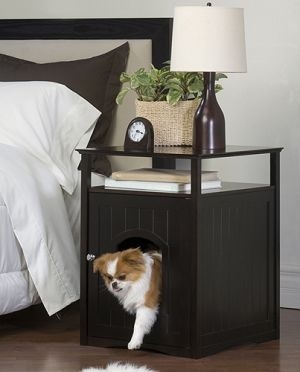 It also has removable tray within the base to place the dog’s bedding. 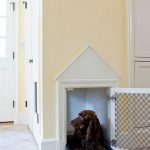 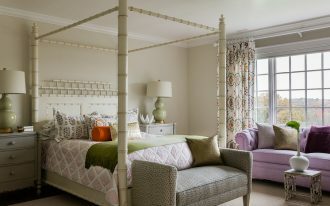 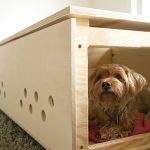 However, if you decided to have a dog crate, you should find a way to integrate it without breaking the harmony in your interior design and without wasting many spaces. 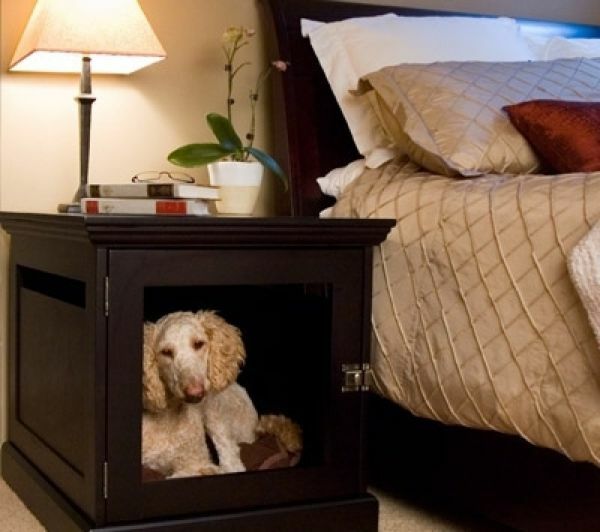 Here are some nice dog crates with attractive solutions. 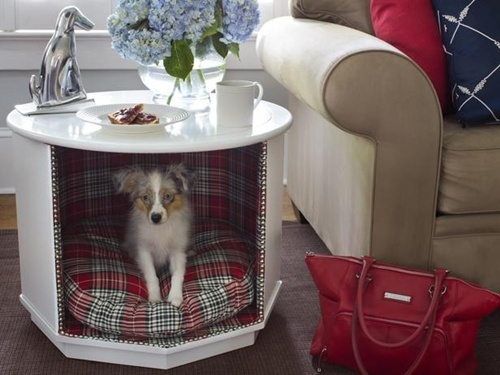 If you want to have dog crate that is space saving for your puppies, you can use your coffee table. 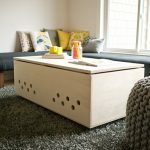 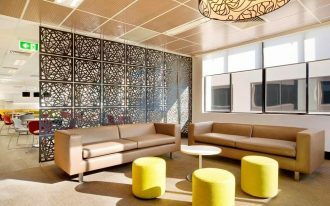 You can make it yourself with some plywood and decide your own dimensions and shapes based on the space that you have. 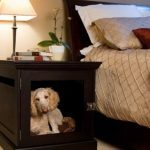 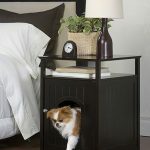 However, if you want to keep your puppies close to you at night in your bedroom, you can transform the underneath of your nightstand into dog crate. 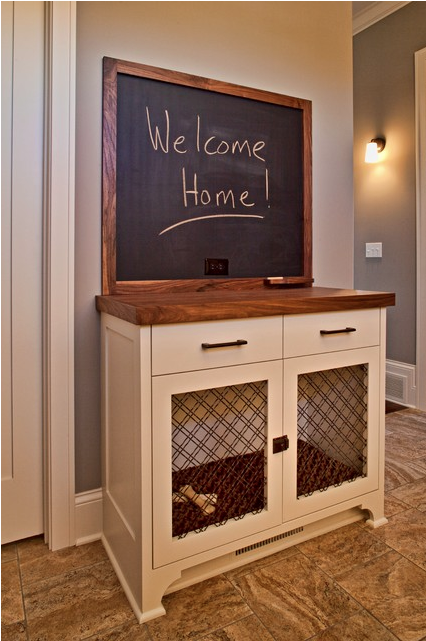 You can also create nice dog crates for the hallway using a cabinet. 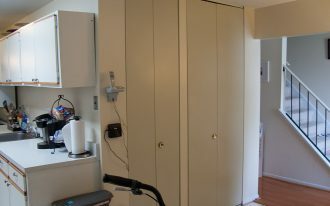 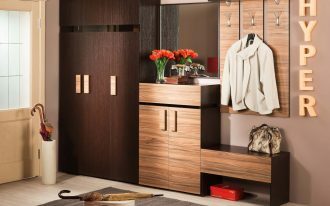 Then, you can modify the cabinet doors. 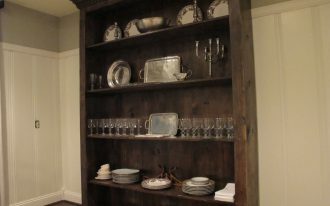 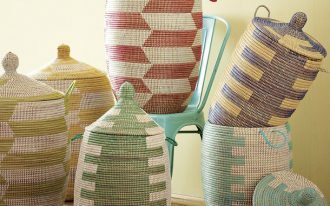 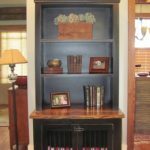 This idea can be used to for another cabinet in the living room or in the kitchen. 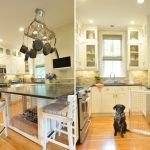 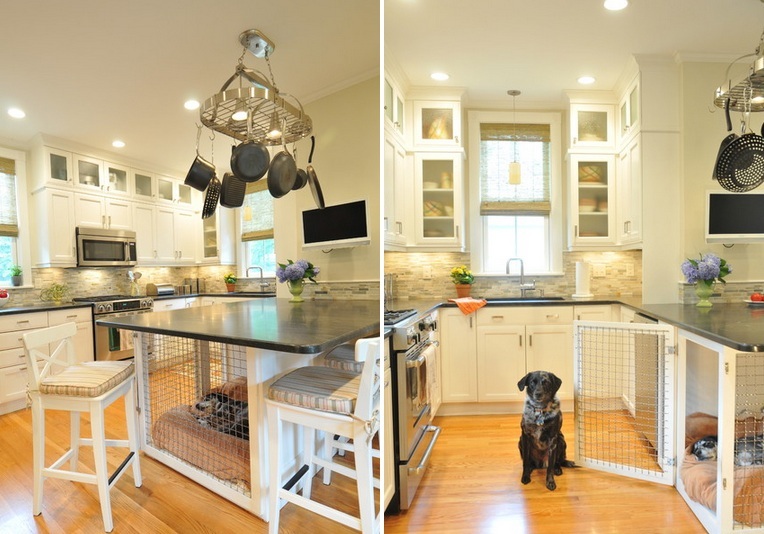 Even, you can change the underneath of your kitchen island into dog crate. 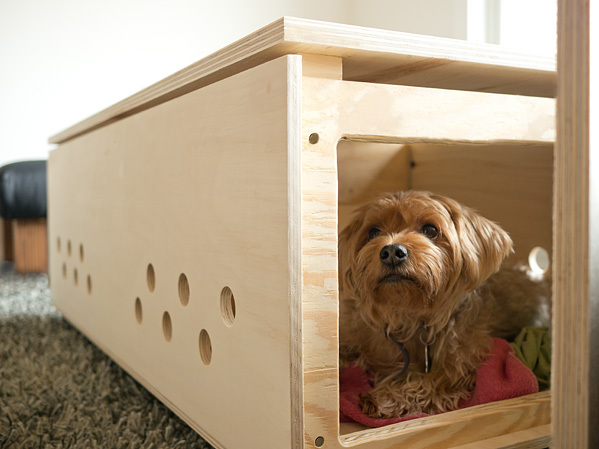 Another nice dog crates that save the space are built-in wall dog crates. 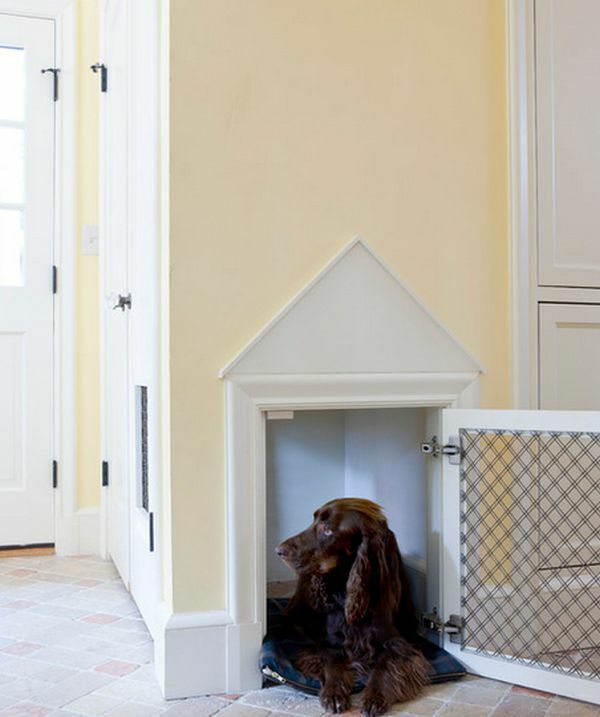 You can take the unused nook in your house to build a private room for your dog. 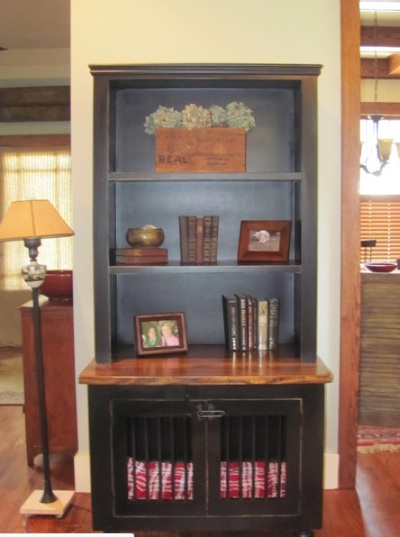 It can be in a hallway nook or under a staircase. 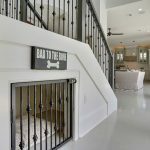 For dog crates under the stairs, you can install a door that matches with the railings.